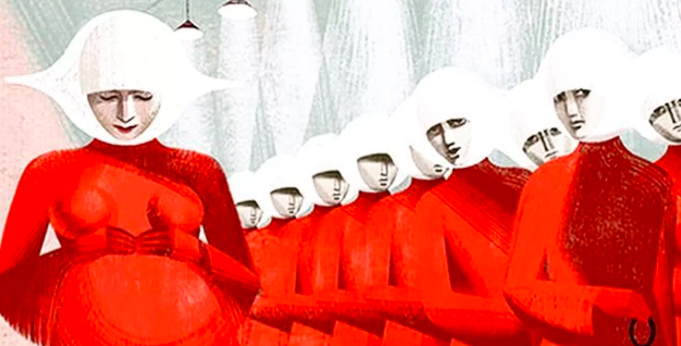 Over thirty years after the release of her groundbreaking novel The Handmaid’s Tale, Margaret Atwood has announced her newest project—the sequel nobody expected but everyone wanted. The Testaments is set for publication in September 2019, with an initial release of 500,000 copies and a hardcover price of $27.95. Given that The Handmaid’s Tale has sold over 8 million copies, it would seem history isn’t the only thing that Atwood’s going to make ($$$). Here’s what else we know so far. When it first came out it was viewed as being far-fetched; however, when I wrote it I was making sure I wasn’t putting anything into it that human beings had not already done somewhere at some time. The novel may be timeless—but given the political climate, it’s about time.